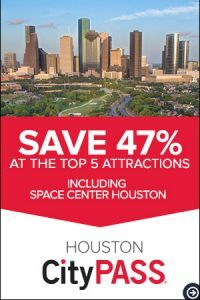 Space Center Houston provides exceptional professional development experiences for educators that focus on well designed curriculum, assessment and instruction. Join us for an out-of-this-world professional development experience! SEEC is a three-day conference with sessions from rocket scientists, astronauts and classroom educators. Find out how to ignite the minds of your students with space-based units for all subjects! 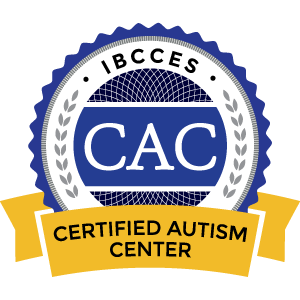 Click here to see upcoming events. Space Center Houston is home to the Educator Resource Center (ERC) for NASA Johnson Space Center (JSC) where both formal and informal educators can leverage NASA and Space Center Houston’s expertise. Teachers can benefit from in-service and pre-service training using NASA instructional products emphasizing science, technology, engineering and mathematics (STEM). Educators from around the country are collaborating to prepare students for STEM careers through Space Center Houston’s Space Exploration Educator Crew. The crew aims to empower teachers to build leadership competencies by creating innovative STEM programs for their students, schools and communities. Space Center University® for educators is not your ordinary professional development experience. What once was unimaginable is now becoming reality in today’s world of space exploration. For teachers seeking to take the next step in space education, Space Center Houston offers Space Center University, a challenging, three-day, immersive experience designed for educators ready to be a part of a space exploration team.